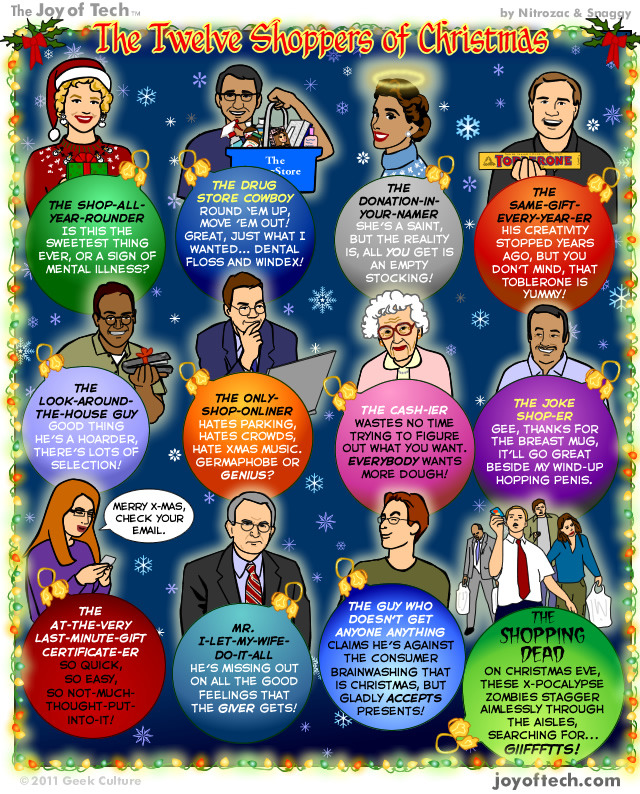 The Intersections & Beyond: The 12 Shoppers of Christmas: Which one are you? 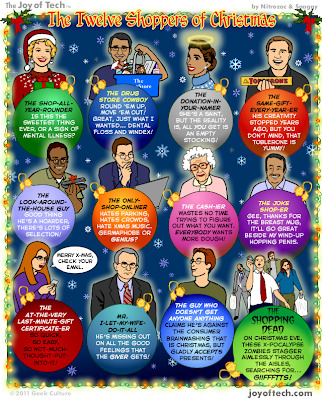 The 12 Shoppers of Christmas: Which one are you? 3. The Guy Who Doesn't Get Anyone Anything. Note: Image courtesy of Florencio P. Jusay (Krisis Komiks).